After longer break from Enermax products we are presenting the Revolution DUO PSU which is specified for maximum of 700W of pure power. It has also special design about which I will tell you a bit later. 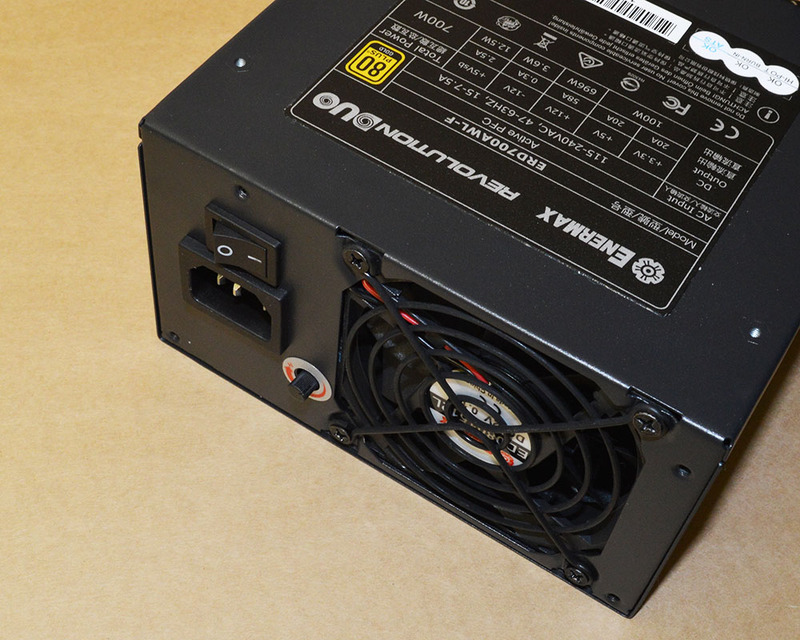 For sure it’s worth to check our review as maybe you will change your point of view at modern power supplies for desktop computers. 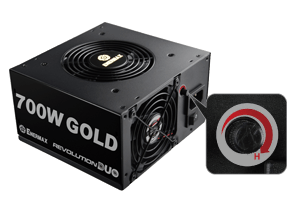 With the increasing demand for computer cases featuring PSU-Tunnel design (aka PSU shroud), REVOLUTION DUO is equipped with DUOFlow™ design to provide active ventilation and make efficient airflow management. 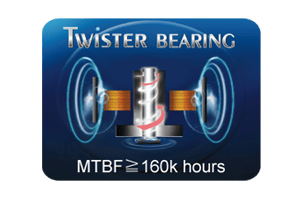 What’s more, the patented FMA technology allows users to instantly adjust the airflow via a turbo switch based on their system need. 80 PLUS® Gold certified. 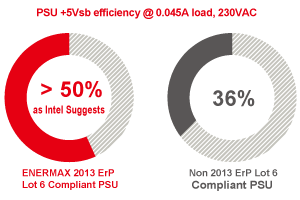 87-92% high efficiency performance @ 20-100% load. 80 PLUS®. 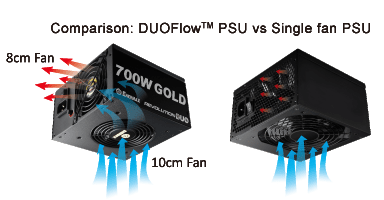 DUOFlow™ structure can provide active ventilation with constant and steady airflow, which greatly reduces the fan RPM and noise in comparision with single fan PSU. The DUOFlow™ design features 2 ENERMAX patented Twister Bearing fans, 1* 10cm intake fan and 1* 8cm exhaust fan, creating dynamic airflow inside PSU for active ventilation. 2013 ErP Lot 6 ready. 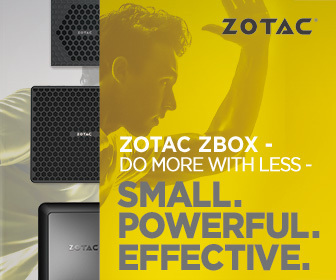 Help system meet 2013 ErP Lot 6 (<0.5W at standby mode) with high efficiency +5Vsb circuitry (only in combination with an 2013 ErP Lot 6-enabled motherboard). Zero load ready! 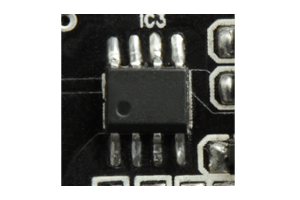 DC to DC converter circuit ensures stable output voltage and delivers higher efficiency. SafeGuard. 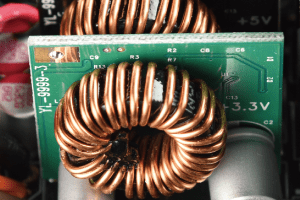 Multiple protection circuitry of OVP, UVP, OPP, OCP (+3.3V/+5V), SCP & SIP ensures your system safety. Here is also a video which is showing above technology so it’s easier to understand why Enermax uses two fans in this PSU.